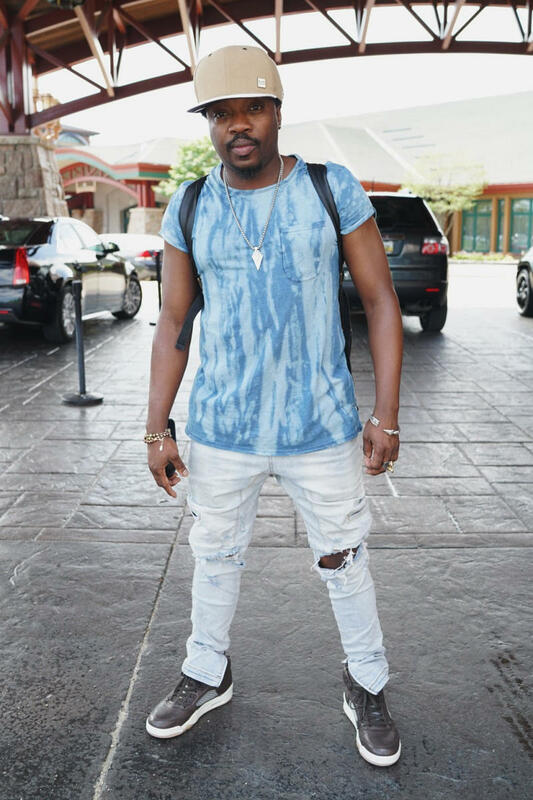 Anthony Hamilton is not playing around when it comes to his Air Jordan exclusives. The latest revealed by the singer is this, an Air Jordan 5 in the same rich brown leather makeup as his pair of Jordan 3s. Jordan Brand has made a habit of passing exclusive sneakers to entertainers, but Hamilton's is a relatively unexpected name to pop up on the list of people with retro one-offs. Word has it that's not all Hamilton has access to either–apparently he's got Air Jordans 1 through 30 dressed up in this look. Here's to hoping he eventually pulls the curtain off the rest of the set.